Pilot offers Stain Removing Guns, Tex-90. 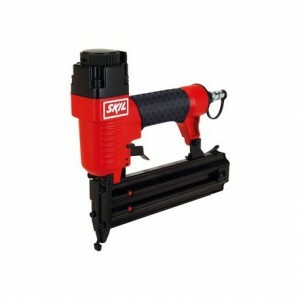 It is lightweight and easy to handle. 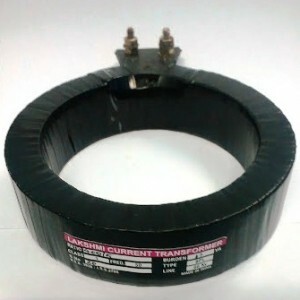 It incorporates high-impact materials, and ensures long-life with minimal maintenance. 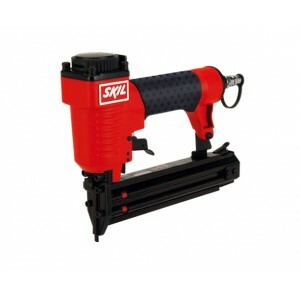 Its jeweled nozzle adjusts easily and quickly giving a range of sprays.. 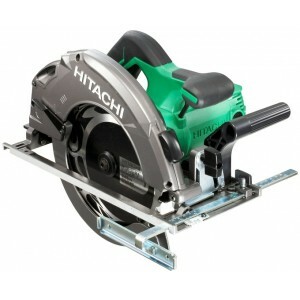 Balanced handle for comfortable and firm grip.Easy trigger action for convenient use. 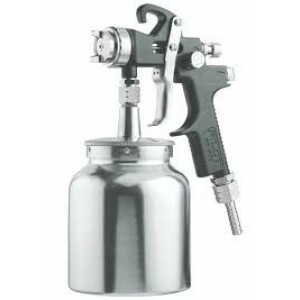 SPECIFICATION ; Cup capacity (litres) 0.57 ,Feed Gravity ,Gun distance from Work piece [mm (inch)] 228.6 (9) ,Fluid nozzle orifice d..
Lightweight & sleek. Symmetric gravity cup. Superior Air Cap technology ..
High Speed production .Spray-jet variable from round concentrated to wide fan pattern ..
High Speed productionSpray-jet variable from round concentrated to wide fan pattern ..
High Speed production . 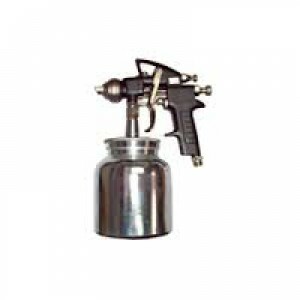 Spray-jet variable from round concentrated to wide fan pattern SPECIFICATION : Cup capacity (litres): 1 ,Gun distance from work piece mm(inch): 228.6(9) ,Fluid nozzle .. 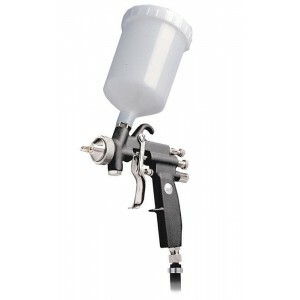 Type P-80 spray guns are easier to use than most spray guns. 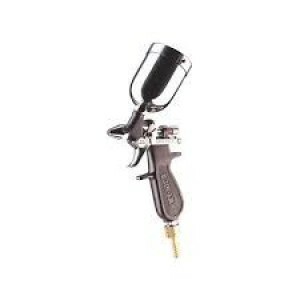 These lightweight gravity feed spray guns are suitable for production work on articles of medium or large sizes. 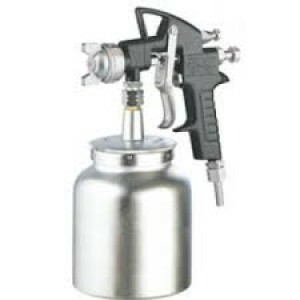 They are ideal for spray painting motorcar bodies, refrigerators, machinery.. 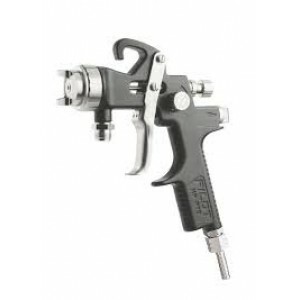 Suitable for spraying light to medium viscosity materials at a relatively low pressure, the Type - 64M is a lightweight Gravity Feed Spray Gun designed for spraying paint on articles of medium size. 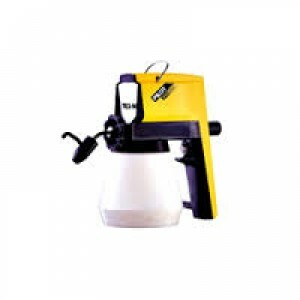 It is supplied with a standard fluid noz.. 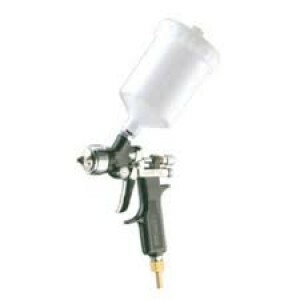 Type - 68 spray guns are easier to use than most spray guns. 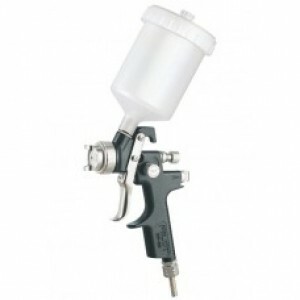 These lightweight gravity feed spray guns are suitable for production work on articles of medium or large sizes. 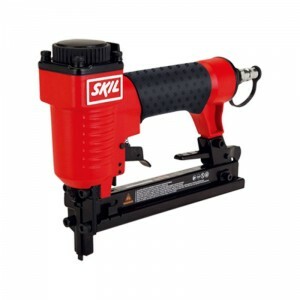 They are ideal for spray painting motorcar bodies, refrigerators, machinery..
Skil 8822 Pneumatic Stabler 22mmSkil 8822 Pneumatic Stabler : Compact and robust stapler for continuous jobs Features :Long life time - high quality of cylinder set Few Nails indicator 360° Adjustable air exhaust Safety Nose system..
Skil 8883 Pneumatic Nail Gun 30mm Features of Skil 8883 Nail Gun :Long life time - high quality of cylinder set Few Nails indicator 360° Adjustable air exhaust Safety Nose system Specifications of Skil 8883 Nail Gun : ..
Skil 8885 Nail Gun 50mmFeatures :Long life time - high quality of cylinder set Few Nails indicator 360° Adjustable air exhaust Safety Nose system Contact actuation system Specifications : Nail Diameter : 2mm Nail style : Rectangular..